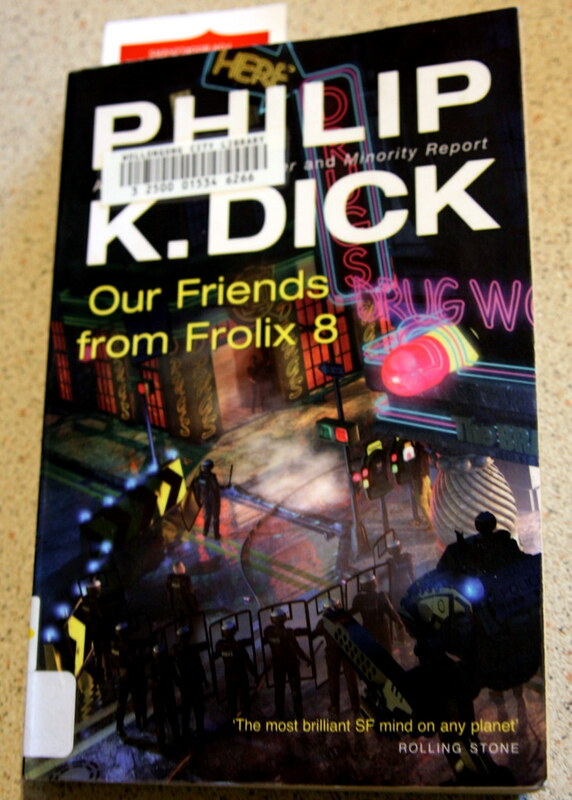 I loved this PKD volume! Martian-Time Slip is my fav…. and very underrated. Cheers Joachim. The Divine Invasion is one of my favourite PKD books, which has a great rant on Scottish whisky. That’s not the only reason why I like it, but it helps. haven’t read Divine Invasion yet…. VALIS is still sitting on my shelf.